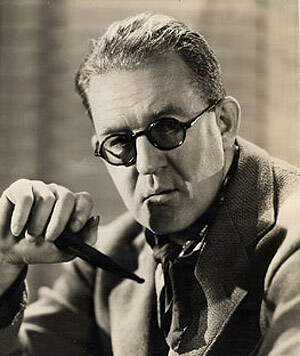 Forty years after his death John Ford remains an enigma. In his new book Three Bad Men: John Ford, John Wayne, Ward Bond author Scott Allen Nollen calls Ford “one of the most complex, contradictory, and downright confounding men who ever burned daylight.” And, in the context of his creative collaboration with the two actors most inextricably linked to his films – “an association unparalleled in the history of Hollywood Cinema” – Nollen seeks to shed light on the troubled genius. He succeeds to the extent one can when writing about men who are long dead, and about whom much has already been reported. And your level of interest in the result will largely depend upon how much you like your legends deconstructed.